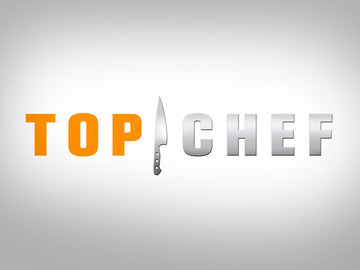 The Top Chef season 11 New York City casting call will be held at Talde on Wednesday, Feb. 20, Bravo TV announced today. Talde, a casual Asian American restaurant co-founded by season four winner Dale Talde, is located in Brooklyn’s Park Slope at 369 7th Avenue. The open casting call will run between 10:00 a.m. and 1:00 p.m. The application can be found here.